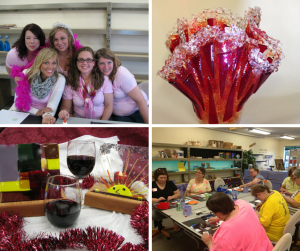 The "Most Fun" Fused Glass Teaching Studio in St Croix Valley! 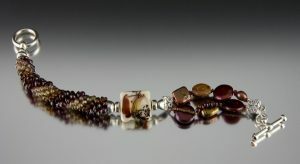 Come learn the ancient yet modern art of fused glass. We have all the supplies needed to make the coolest projects. 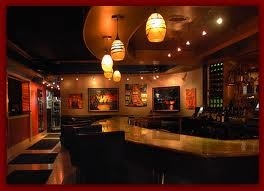 Come alone, bring a friend, or contact us for a group event. Feel free to bring a picnic and make it festive. BierCycle Adventures provides a fun and interactive way to explore beautiful Stillwater, Minnesota. 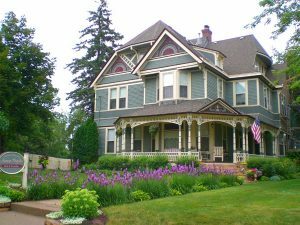 See all that downtown Stillwater has to offer and learn fun, interesting and historic facts along the way! So climb aboard for a BierCycle Adventure! 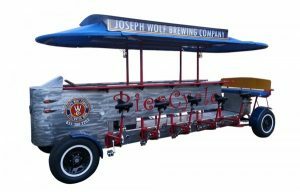 Our BierCycle is a bike just for downtown Stillwater and can hold up to 10 eager pedalers, and 3 non-pedalers. This bike also features a misting system for those hot summer days, and a motor for groups that may need a little help. Your tour will always be complete with your own tour guide to steer the BierCycle, assist riders and tell you about all the fun things there are to see and do in downtown Stillwater. Join us for a public tour, or reserve our bike for a private tour with friends and family. All are welcome to join the adventure at BierCycle Adventures! 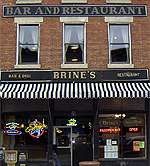 Brine’s is a three-story 143-year-old building situated on Main Street in the heart of historic downtown Stillwater – enjoy the bar and with 20 tap beers on the main floor, restaurant on second floor featuring homemade American-style favorites, and private event space on the top floor. Chilkoot Café and Cyclery features a full service café specializing in high quality scratch foods and pastries, as well as house roasted coffee and espresso. We use only the freshest local, sustainable and organic ingredients. We also feature a full service bike shop specializing in retail, repair and fitting. We sell a wide range of bikes and are committed to getting our clients on the right bike at the right price with a great fit. Joy and Connection. They are the things motivating our hearts and our lives. When Marie talks about knitting, she speaks to the joy and connection of holding the recipient in her thoughts while her hands create a warm and lovely gift. We feel the same way about cooking. During these times of pressure, when it feels like our best option is to just grab a burger at the drive-thru, we love to think about the folks who will be sharing our dinner. Instead of dining a la coche, we’d prefer to swing into the Marine General Store for a frozen pizza. We’d also grab a small bag of pine nuts, a little arugula, a bag of greens, a pear and some fresh Parmesan. With just a wee bit of effort we can craft a quick, tasty and nourishing meal. Doesn’t a thin crust pizza with toasted pine nuts and wilted arugula, a fresh green salad, pears and shaved Parmesan (maybe a glass of chianti – for the grown-ups) feel a little more connected than dinner in the car? Quick and tasty. Ahhhh, but then there are those wonderful Sunday afternoons when we’ll take a shot at something as awesome as a South Carolina Shrimp Boil – just so we can marvel at the outcome; great food and a long table filled with happy, smiling faces with loud, lively conversation. For us, we love time spent in the kitchen – indoors or out. Time spent sharing meals with friends and family. It is a wonderfully intimate act of connecting our hands and our hearts. Creating experiences that we wouldn’t miss for anything in the world. On the edge of the St. Croix river in old town Stillwater – a gathering place of friends for great food and fine wine. The right place for any occasion. Large picture windows featuring views of the historic bridge and river, or during warm weather, sit on the great deck! 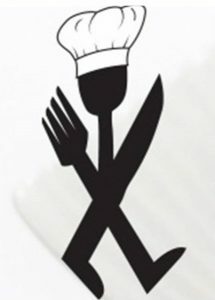 Can’t decide which restaurant to try? Take a culinary walking tour of beautiful Stillwater. Foodies on Foot takes you on a “behind the scenes“ tour of some of the best restaurants and specialty shops Stillwater has to offer. Join us on our one-of-a-kind tours of locally owned restaurants, gourmet food shops, microbreweries and wineries featuring choice meats from local farms, wild foraged greens, rich hand-made desserts and dynamic beer and wine lists. 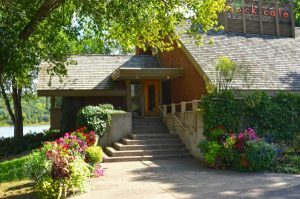 This three plus hour relaxing stroll simply offers the best of Stillwater…one bite at a time! Reservations required. Other specality tours available periodically as well. 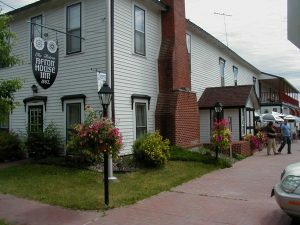 The Gasthaus has been serving award winning German specialties as well as imported German beers, wines & liquors since 1966. Fun deck dining and meadow events with German music. About ten minutes from downtown Stillwater. Restaurant, bar, outdoor dining, and event center. It’s Jane! Exceptional Jewelery, Unique Elements It’s Jane! offers exquisite jewelry as imaginative as it is beautiful — jewelry for any occasion that accentuates your unique style. Lift Bridge Brewing Co is Stillwater’s first brewery since prohibition ended. We craft the finest beers with our own unique touch. 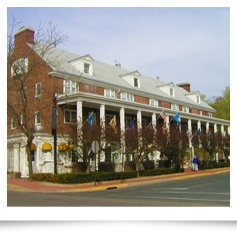 Established in 1927, the Lowell Inn offers fine dining for business or pleasure and thirty-five newly restored rooms in beautiful downtown Stillwater, Minnesota. 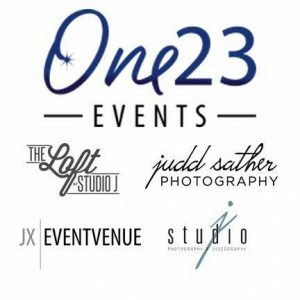 We are uniquely qualified to make your experience with us perfect, be that an intimate family celebration, a wedding, a groom’s dinner or an anniversary. We also can acommodate formal events and business meetings in our event center. Mallards on the St. Croix is located riverside with spectacular views from every dining area. 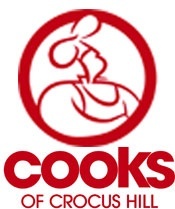 Featuring a Chef crafted fresh menu with an extensive wine selection served in a casual elegant atmosphere. Northern Vineyards makes award-winning wines at our winery in Stillwater using grapes grown in here in Minnesota and in Western Wisconsin by members of the Minnesota Winegrowers Cooperative. Open 7 days a week – year round. Gather your friends and join us for an evening unlike any other – for fun, relaxation and to discover what masterpiece your inner artist can create! But, it’s an evening for more than just painting! 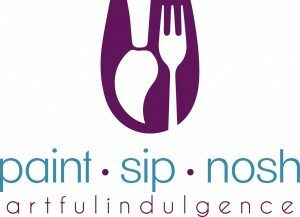 Arrive early to socialize, sip and nosh on locally provided wine and fare before we dive into the incredible experience of creating that night’s featured piece of art. Don’t have any experience? Don’t worry! Experience is not necessary! 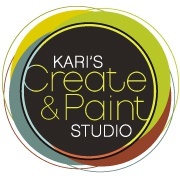 In each of our two hours classes, one of our talented and skilled instructors will teach you the techniques, and provide the guidelines, for how to paint the featured artwork. Then, when the night is over, you’ll be sure to walk out of the studio with your own creation that you are proud to show off. Seasonal indoor and outdoor seating on the river. Popular spot for boaters, motor cyclists and everyone in between. Burgers, Beer & so much more! Live music Thursday – Sunday. 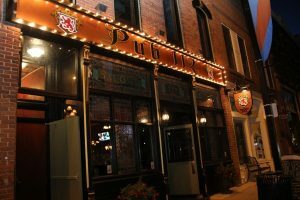 An authentic Irish pub with Stillwater heritage located right on Main Street in a historic building that adds much character. 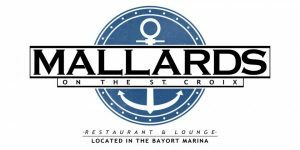 Featuring music and entertainment on Friday and Saturday nights. Supporting local breweries and businesses. Great tap selection, Irish and craft beers. Menu is Irish and British favorites that are "kicked" in a new way. Utilizing fresh herbs and cooking the entire menu from scratch…examples…corned beef, smoked salmon.Sit and relax in the beautiful Molly Malone Scotch & Whiskey Lounge upstairs. If you like exquisite deli meats and cheeses, beautiful fresh fruits and vegetables, meats that are raised by a local farmer, and a store that makes you feel welcome and one of the family, then come to the River Market Community Co-op. We are Stillwaters finest little grocery store specializing in natural and organic foods since 1978. Great place for picnic supplies! Nutrition classes taught in their upstairs loft space, check out website for current calendar.